Trademarks can be registered in the United States Virgin Islands (USVI) in accordance with the Virgin Islands Regulations Regarding Patents, Trademarks and Copyrights, as amended, which were approved on June 11, 1959. Any trademark to be registered in the USVI must already be fully registered in the United States. For any application in the USVI, the applicant must provide to the USVI Division of Corporations and Trademarks a Certified copy of the corresponding United States Certificate of Registration. 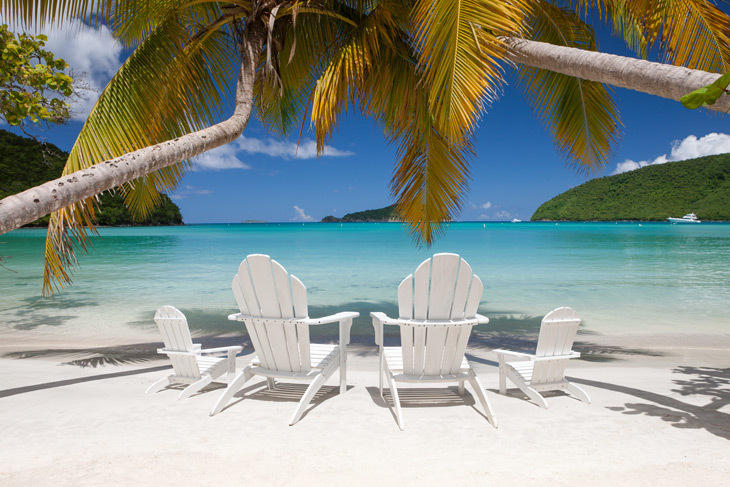 The resulting registration in the USVI will have a term that is identical to that of the underlying U.S. registration. Likewise, any trademark registration in the USVI that is to be renewed in the USVI requires the provision of a Certified copy of the corresponding U.S. Notice of Renewal. History: The U.S. Virgin Islands, which are located in the Leeward Islands, consist of three islands: St. Thomas, St. Croix, and St. John. Originally inhabited by the Ciboney, Caribs, and Arawaks, the islands were visited and named by Christopher Columbus in 1493. By 1625 there was no evidence of natives and many countries sought the islands for colonization. St. Croix was invaded and settled by Holland and England in the 1620s but was soon taken over by the French until 1733. St. Thomas was settled in 1672 by the Danish who then took over St. John in the 1680s. The French sold St. Croix to the Danes in 1733, making the three islands the Danish West Indies. The name of the islands changed in 1917 when the United States bought the islands for military purposes and established its official language as English. The U.S. Virgin Islands capital is Charlotte Amalie. The U.S. government is the largest employer on the islands, but tourism and trade are the economic foundations of them. Nearly three million people visit the Virgin Islands each year, making it one of the most popular vacation destinations in the Caribbean. St. Thomas is thought to be the more developed island of the three since it is known for its exquisite resorts and watersports. 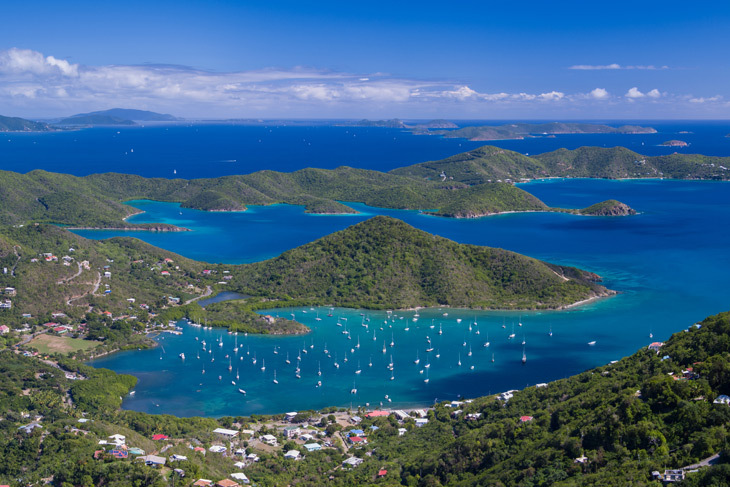 St. John is comprised of beautiful coastlines and land area, making it an environmentally conscious island with major environmental preservations. The largest of the three, St. Croix, is most popular for its rum factories, exciting scuba diving, and enjoyable local life.